Sony announced that there's going to be a change in leadership - Kazuo Hirai will be taking over from Sir Howard Stringer as President and CEO of the company. Stringer personally recommended Hirai and plans for the succession have been underway since early 2009. 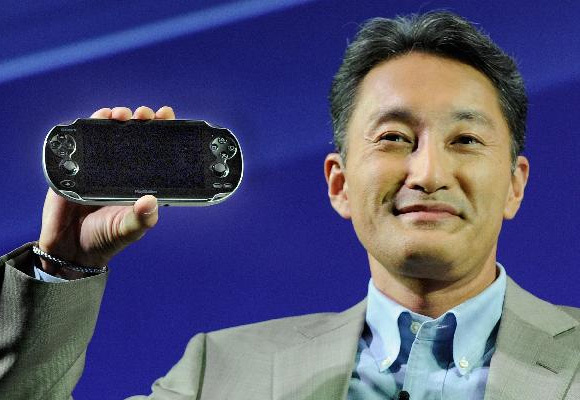 Kazuo "Kaz" Hirai is a Sony PlayStation veteran and has been instrumental to the rise of the console since its inception and later versions. Hirai has also overseen Sony's VAIO division and mobile devices under the Walkman brand. He will step into the role of President and CEO starting April 1, while sir Stringer will become the Chairman of the Board of directors in June, succeeding the current Chairman, Yotaro Kobayashi, who is retiring. You can hit the source link for the full press release, which includes comments from Sir Howard Stringer and Yotaro Kobayashi.